Ground X, the blockchain development arm of the South Korean messaging giant Kakao, has launched a test network (testnet) of its proprietary blockchain network dubbed Klaytn. The firm said in a press release on Monday that the testnet is now made available to 10 invited partners on the network. It has also published a white paper offering details of the platform, which seeks to lay the technological foundation for decentralized applications or dapps. According to the white paper, the Klaytn blockchain takes a hybrid approach that adopts the concepts of consensus nodes (CNs) and ranger nodes (RNs) to achieve both scalability and transparency. CNs are invited partners on the network that together form a private blockchain to batch and confirm transactions by running a byzantine fault-tolerant (BFT) consensus algorithm, according to the white paper. Meanwhile, anyone from the public can connect to the network and participate as a RN, whose duty is to double check blocks that have been propagated by the CNs. “Ranger nodes (RNs) download newly created blocks from the CNs and periodically communicate (‘gossip’) among themselves while storing a local copy of the blockchain. They validate the new blocks chosen by the CNs and check that the CNs never equivocate on the content of a given block height. Anybody can join the network as an RN,” Ground X wrote in the paper. Via this hybrid approach, Ground X claims the block propagation interval in the testnet has been reduced to less than one per second and offers throughput of up to 1,500 transactions per second. To incentivize participation, the network will proportionally distribute 10 billion “KLAY ” tokens to both types of nodes based on their contribution, though an exact ratio has not been announced so far. The network is expected to issue additional tokens every year as block rewards. Ground X added that it will publish the network’s source code to the public at a later stage and the Klaytn full live network (or mainnet) will launch in the first quarter of 2019. At press time, the company had not responded to a CoinDesk enquiry on whether the KLAY token will be tradable on exchages when the network is official live. The testnet launch comes roughly six months after Kakao revealed its plan to move into the blockchain space. 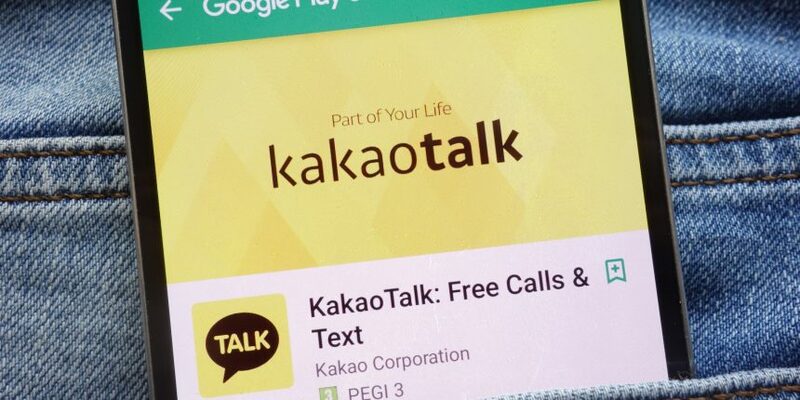 As CoinDesk previously reported, the firm confirmed the creation of Ground X in March and said at the time that the envisioned blockchain network will also be integrated with Kakao’s existing internet offerings such as Kakao Talk messaging app.